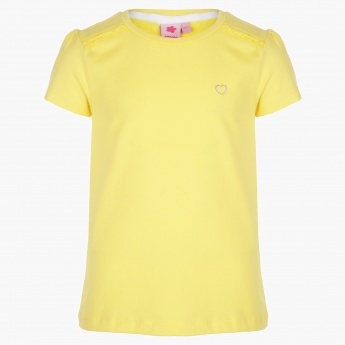 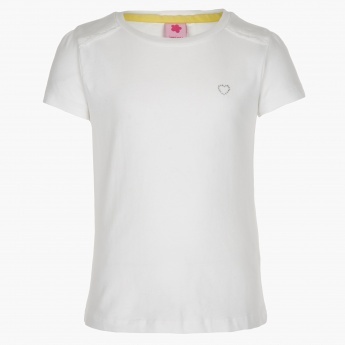 Simple yet smart, this set of two t-shirts is an ideal pick for your little one. 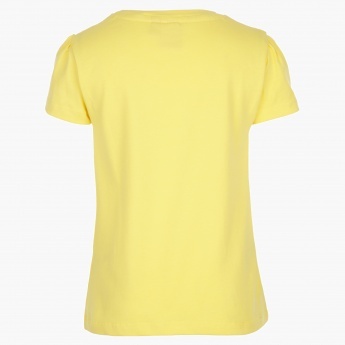 Featuring a solid colour, each piece has short sleeves and a round neck. 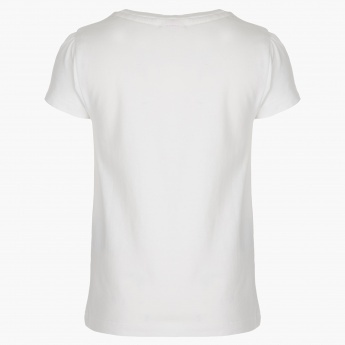 The soft material makes it an ideal pick for comfort.